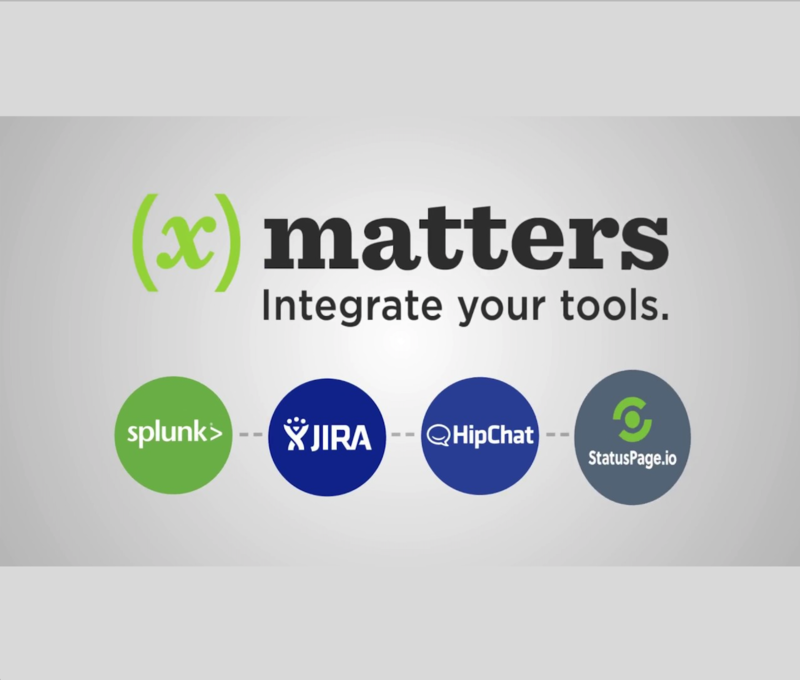 Ready to see what Jira + xMatters can do? 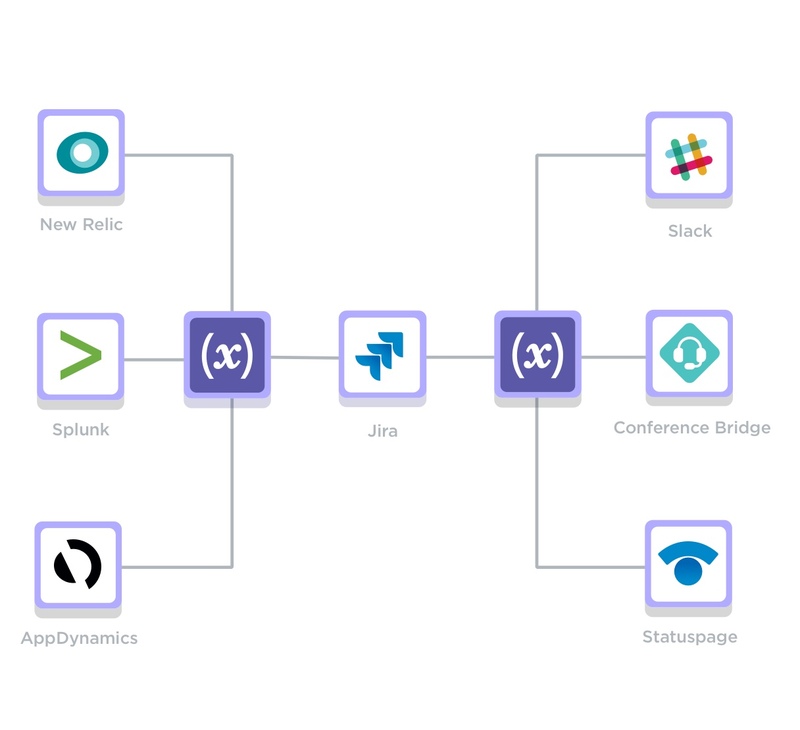 Ready to start using Jira + xMatters? Using Jira Server or Bitbucket Pipelines? We integrate with those, too! Want to learn more? We've curated our favorite Jira + xMatters resources just for you.